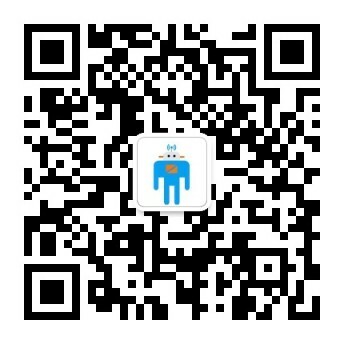 Chip:Alien H3 / NXP U CODE 7 Material: Paper/ PP/PET Size:15X120MM Disposable,Customizable. 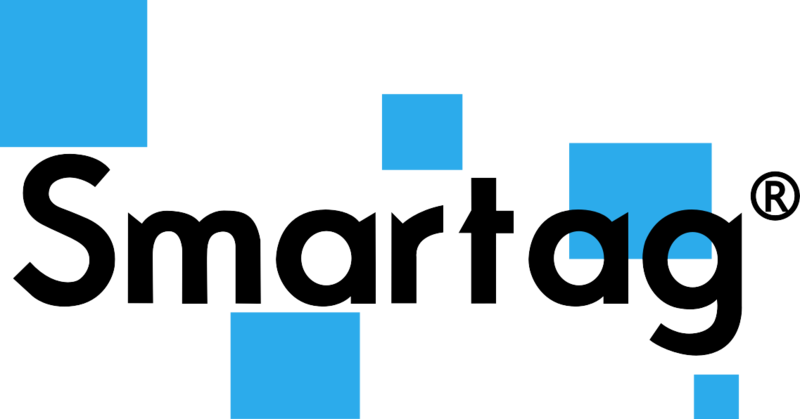 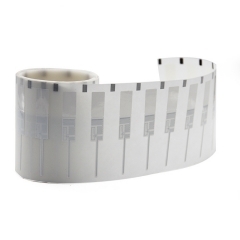 Procotol:ISO 15693 NXP I-CODE SLI，I-CODE X，I-CODE X2 ISO14443A NXP S50 EV1 ,FM1108,Ultralight EV1.. 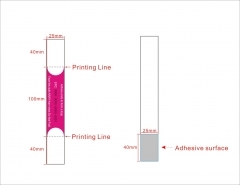 Size:120*15*0.25mm Material:Paper/ PP/ PET Disposable use,Customizable. 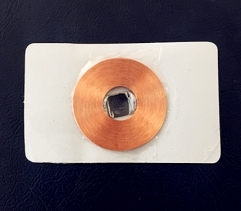 Chip: RFID UHF chip Size: 75X32mm,25mm (customizable size) Materials: coated paper, fragile paper Packing: rolls. 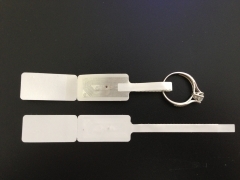 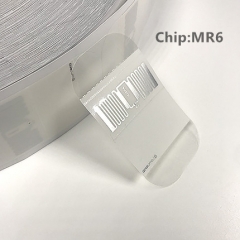 Chip: RFID chip (can write specified information) Size: 73X23mm, 70x70mm(or customized size) Materials: PET(waterproof, secondary printing, environmental protection) Packing: rolls. 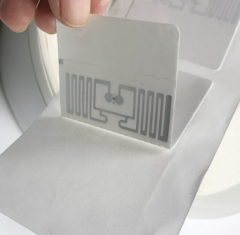 RFID chip: Ntag213,FM1108, i-code (customizable chip, can write trace information) Size: 30mm,40X40MM (customizable size) Materials: PET (waterproof, reprintable, environmentally friendly) Packing: rolls. 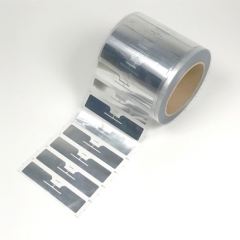 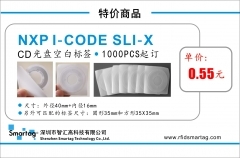 I-CODE SLI-X CD label Size:40MM+16mm,35mm,35x35mm Material :Paper Packing:Roll or single.